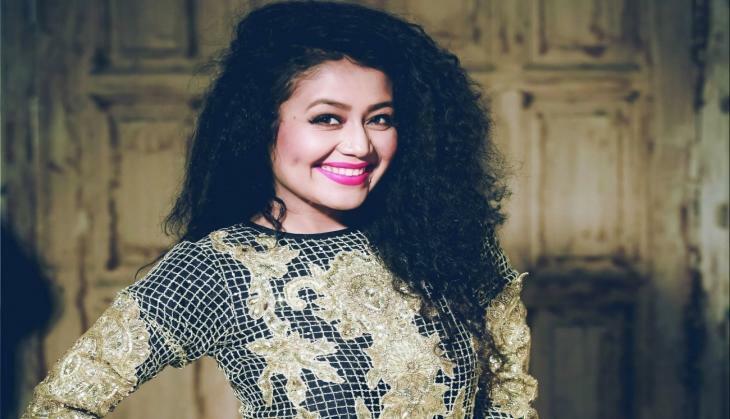 Neha Kakkar is undoubtedly one of the most loved actress of the Bollywood industry. Every second movie that releases this year has her song in it. She has many hit songs in her pocket some of which include Pani Pani, Manali Trance, Kar Gayi Chull, Kala Chashma, Main Tera Boyfriend etc. The 'chota packet bada dhamaka' of the industry is quite active on her social media platforms and recently she shared a news that made her fans happy. 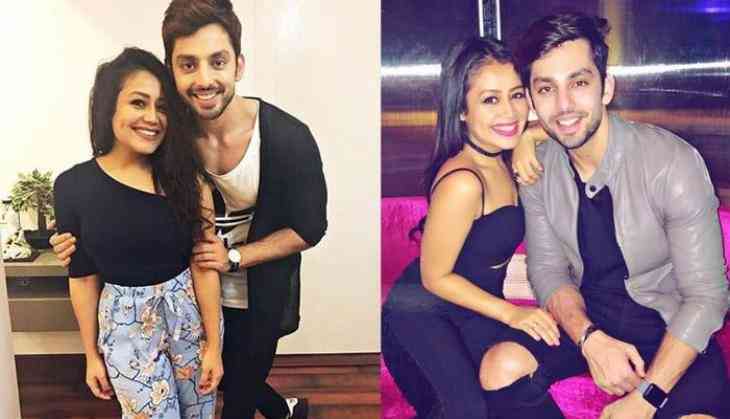 Neha, on her Instagram account has been posting pictures with Yaariyan actor Himansh Kohli. They have been clicking, partying and holidaying together from quite a long time that put their fans to doubt as if they were dating each other but there wasn't any confirmation about the same until the recent posts of the actress. Meanwhile, check out some of their pictures that the couple have uploaded on their social media accounts. Although both of them have denied their relationship but it seems there is definitely some fire to this smoke. We are pretty excited to know what's the reality. What about you?